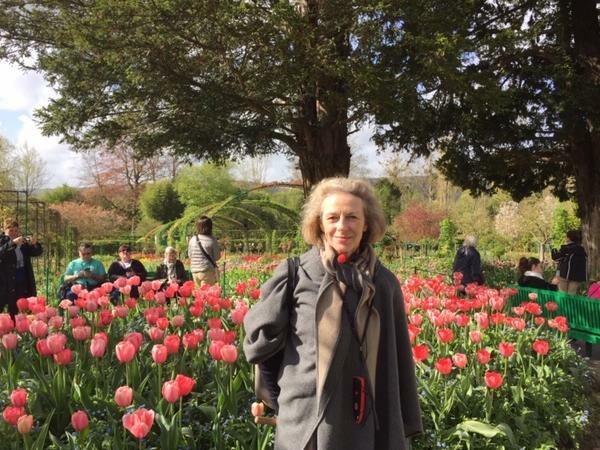 Local Private Tour Guide | Giverny, France | Dominique E.
I am a professional licensed guide that offers private tours throughout Normandy. I was born and educated in Paris and studied History, History of Art and Languages at la Sorbonne University, Paris. Later, I made a world round trip on my own and was amazed by the hospitality I received all along my trip. 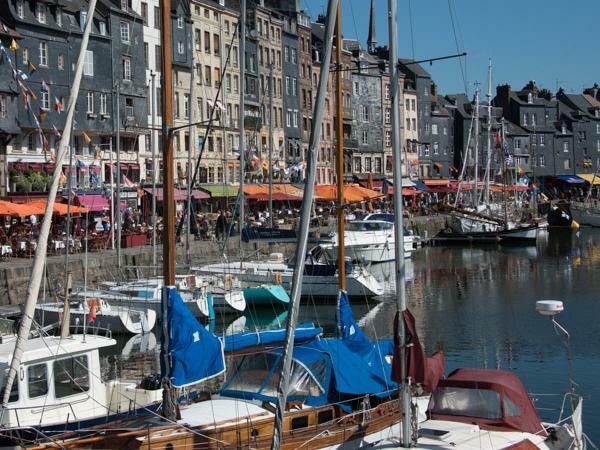 This was decisive for my future career as a guide of Normandy, when I settled in this region 25 years ago to raise my family and to pass my guiding licenses. I have enjoyed since the last 15 years welcoming visitors and sharing with them my knowledge of this beautiful region of France. 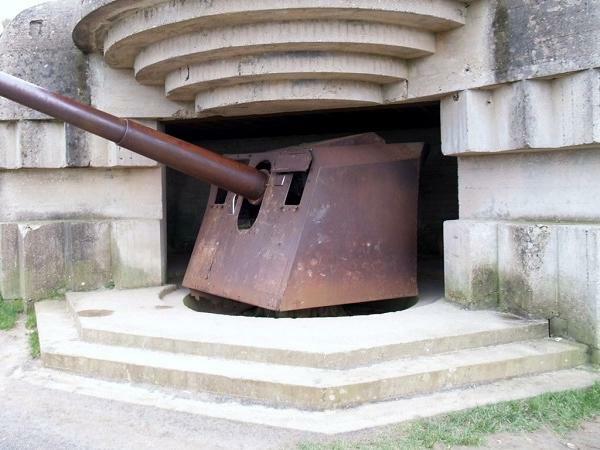 Normandy Tour guide License no 9961001.